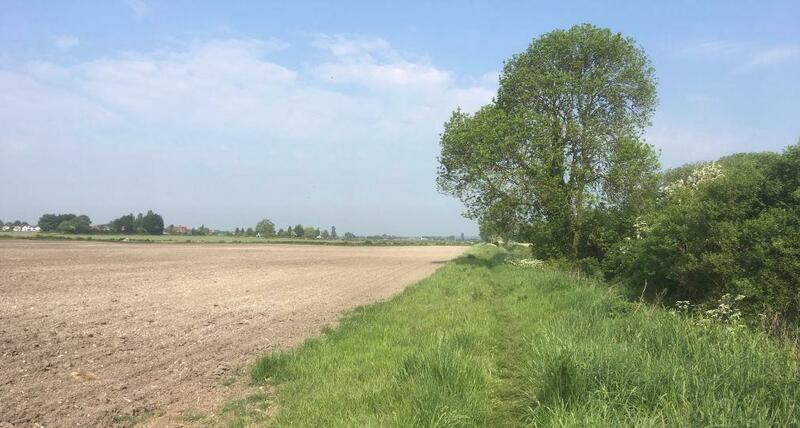 You can now read the latest four villages Focus Magazine online. See your favourite films on a large screen at Eaton Bray Village Hall each month. 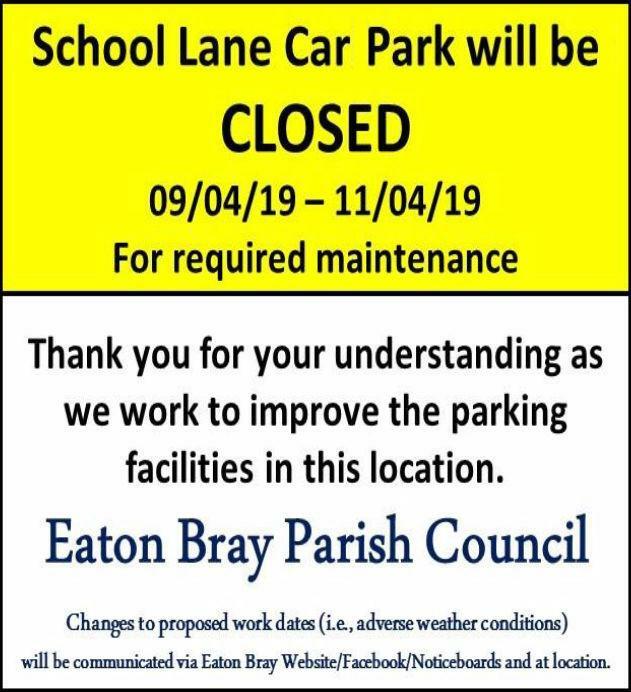 School Lane Car Park will be CLOSED 9th April 2019 to 11th April 2019 for required maintenance. Thank you for your understanding as we work to improve the parking facilities in this location. Changes to proposed work dates (i.e. 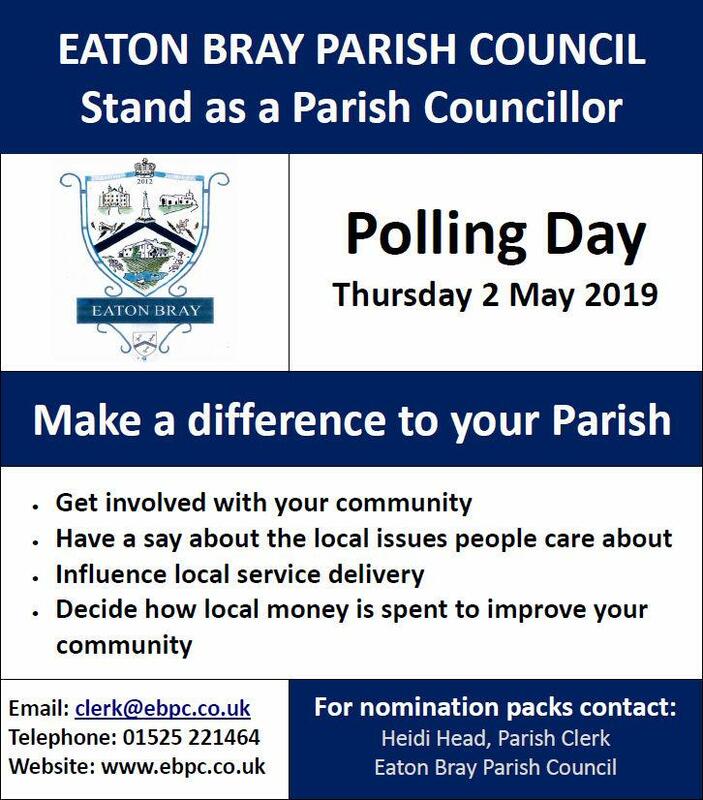 adverse weather conditions) will be communicated via the Eaton Bray Website/Facebook/Noticeboards and at location. The next Parish Council meeting to be held at the Coffee Tavern on Monday 4th February 2019 at 7.30pm. The full Minutes for 7th January 2019 are also now available. The next Parish Council meeting to be held at the Coffee Tavern on Monday 7th January 2019 at 7.30pm. The full Minutes for 3rd December 2018 are also now available. Many people have received phone calls from foreigners claiming to be from the International Routing System.